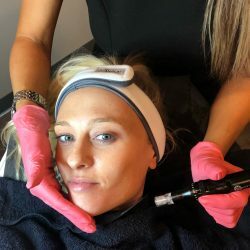 As a medical-grade state-of-the-art precision tool, microneedling is a unique way to treat fine lines on the face. 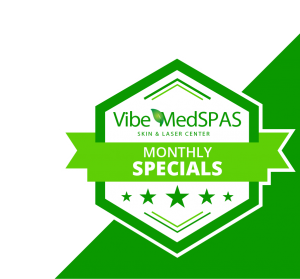 Used for both men and women, this multifunctional procedure is a non-invasive way to get rid of acne scars, wrinkles, crows feet and more. 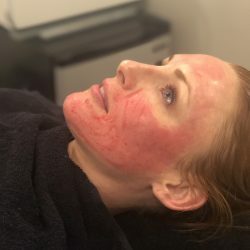 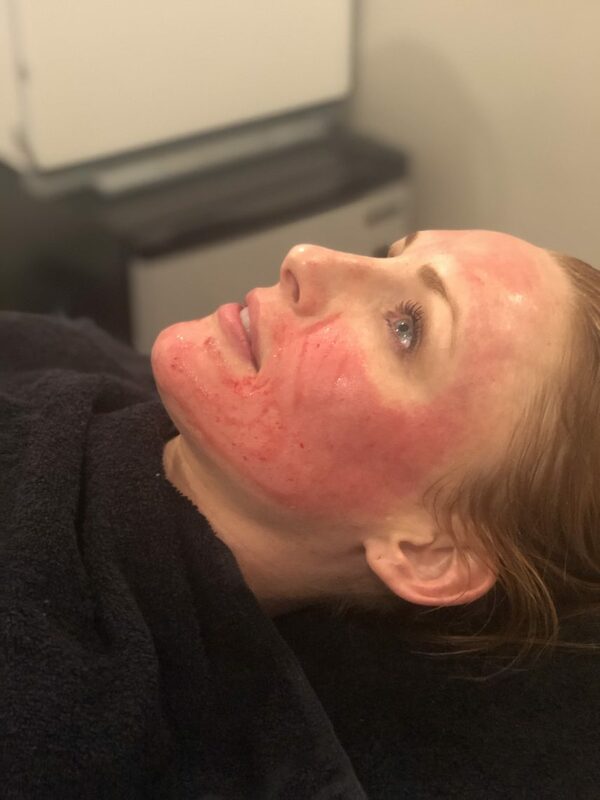 Most commonly used to reduce the visual presence of scarring on the face, microneedling can be used anywhere on the body. 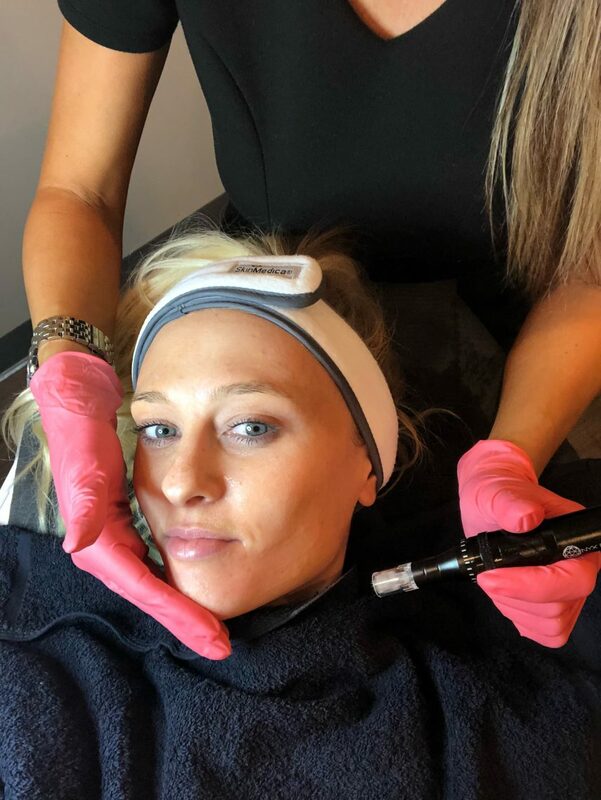 Microneedling effectively stimulates the production of collagen in your skin, improving the appearance and giving you a natural vibrancy. 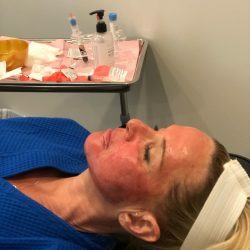 Treating the area of application, and creating elastin, you can expect your face to look rejuvenated in just a few procedures. 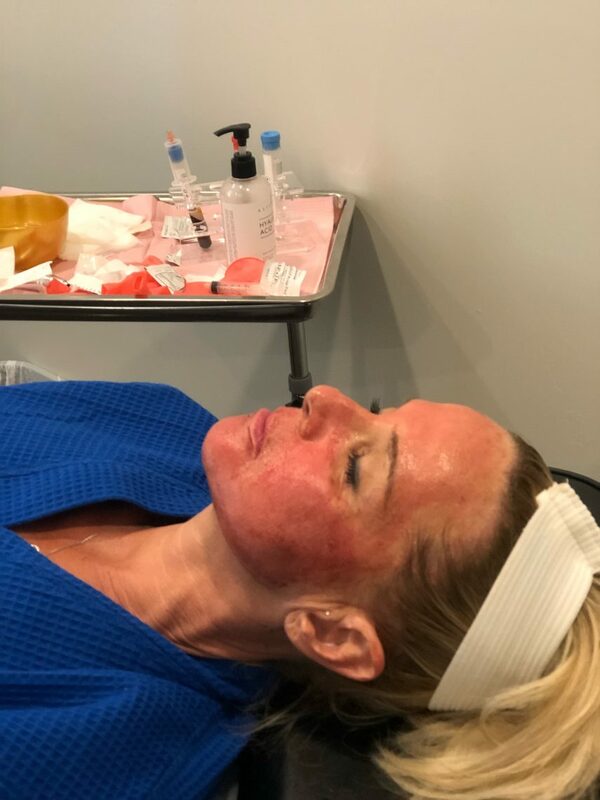 Because some areas of scarring may be more sensitive than others, we will apply a topical numbing agent to the treated area before beginning. 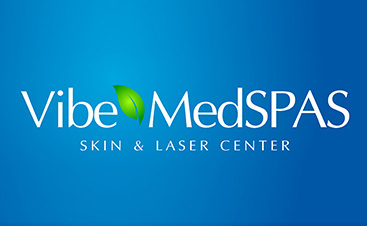 After your procedure, your skin may appear to be red; this is normal and will clear up within 48 hours. 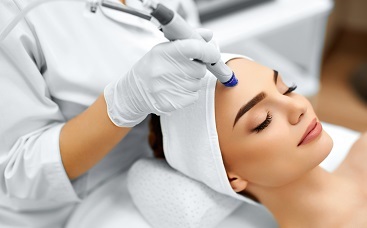 Contact us today to schedule your consultation, and to find out if microneedling may be the right treatment for you.